(Munich, Germany) - Forget flowers. Cancel the candy. Drop dinner. What Mom wants for Mother’s Day is personalized golf balls. Don’t believe it? Then ask your mother, or your wife, what she’d rather you give her: A dozen top-of-the-line golf balls or a set of tea towels? VICE Golf—the new upstart in the ball business, combining the highest quality products with low, online-only pricing—will help you make a statement of your love for your mother or wife with free personalization on any order. Tell your favorite female “You’re No. 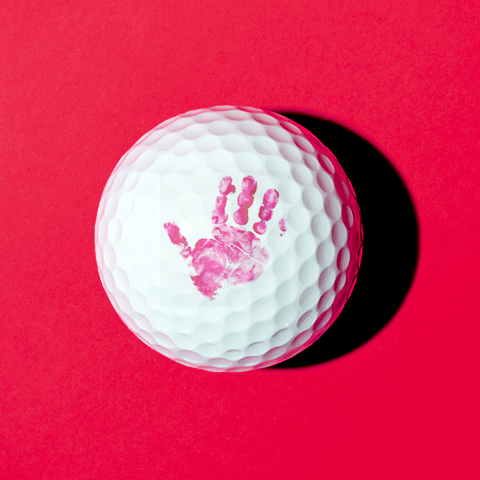 1!” or “Love You” or give her a big red heart stamped on any one of the four different models from VICE Golf, which sells all-new, top-quality balls online for about what it costs to buy a used ball at a golf store. Whatever your message, VICE golf balls will say the word. And every order will be on its way to mom within two days of receipt. 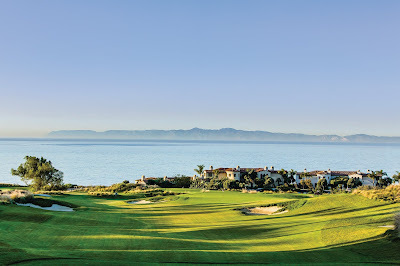 So show your mother or your wife how much you really care for her every time she tees it up. 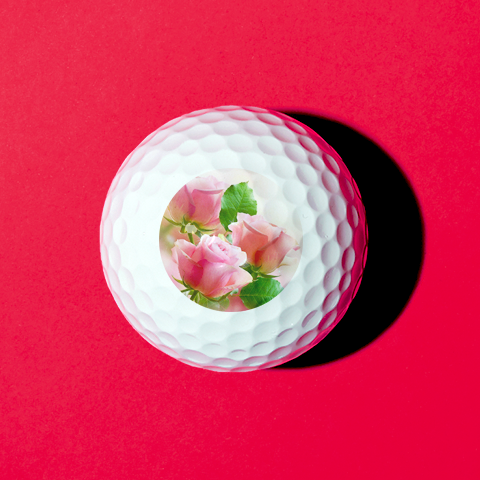 Let your love—and the best ball on the market—go a long, long way with VICE Golf.